Buy C-Skins wetsuits and neoprene accessories online at Kitemana! C-Skins is a wetsuit brand that makes wetsuits for men, women and children. In addition to wetsuits, C-Skins also makes neoprene accessories such as neoprene shoes, gloves, caps, beanies and various neoprene thermal clothing for on the water. C-Skins is a wetsuit brand that is based in Cornwall, England and was founded in 1997. Here the water is cold and can therefore test their own wetsuits in cold conditions. Like all other wetsuit brands, the C-Skins wetsuits are made in China. C-Skins only makes neoprene and has no clothing or other products that they focus on. This allows them to fully focus on making wetsuits. And you notice that! The suits of C-skins are qualitatively the best. In addition, they have a top price-quality ratio. 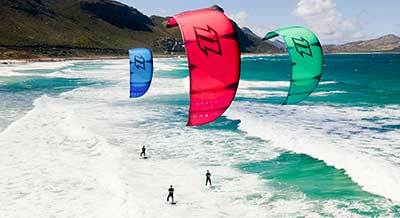 In addition to the wetsuit line, C-skins has an extensive range of wetsuit neoprene accessories. 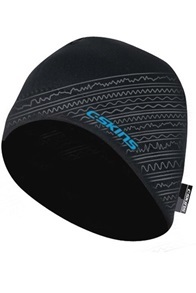 For example, C-Skins makes nice warm neoprene surf beanies so your head stays warm. The Legend neoprene surf shoe line always provides warm feet during your surf or kite surfing session. 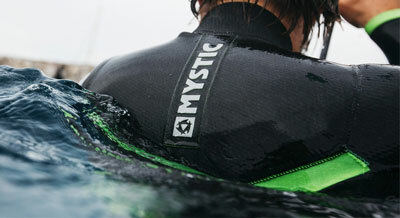 In addition, C-skins has a wide range of neoprene hoodies and caps for your wetsuit. The wetsuits from C-skins are of the highest quality. C-skins uses the new technologies and innovations in their wetsuits. Examples of the innovations are: Dryknit thermal lining, termotech lining, ultimate flex lining, xtend neoprene, Iris closure, Front zip, back zip, zipless. All these innovations make the C-skins wetsuits even more comfortable than they already were.